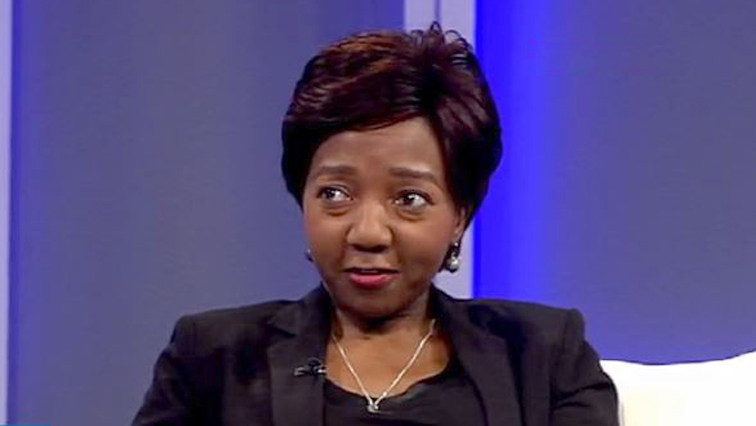 FemBioBiz backs female-owned businesses - SABC News - Breaking news, special reports, world, business, sport coverage of all South African current events. Africa's news leader. Zvikomborero Tangawamira says they created the programme when they realised that there are a lot of women doing activities and businesses in Bioscience and in most cases are not profiled. The Nepad Southern Africa Network for Biosciences’ Acceleration Programme titled “The FemBioBiz” returns for its second round after the first one attracted over 156 applications from nine countries in SADC. FemBioBiz is created to develop leadership, technological and business skills in female-owned businesses in the SADC region. BioFISA Programme Manager Zvikomborero Tangawamira says they created the programme when they realised that there are a lot of women doing activities and businesses in Bioscience and in most cases are not profiled. This entry was posted on 11 Mar 2018,10:05AM at 10:05 AM and is filed under Business, Homepage Latest Stories Slider. You can follow any responses to this entry through the RSS 2.0 feed. Both comments and pings are currently closed.